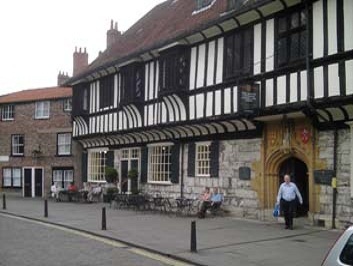 One of the most loved Historic cities in Europe, York offers the perfect location, whether it be to visit one the many visitor attractions. 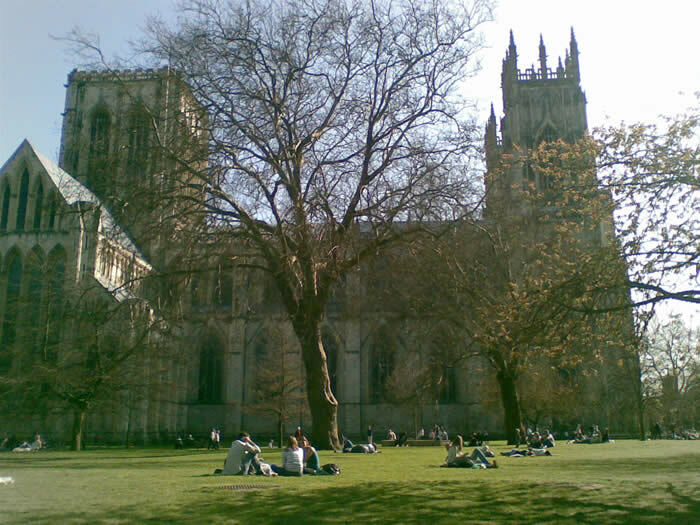 Discover the wonders of York Minster, one of the largest and impressive cathedrals in the world. 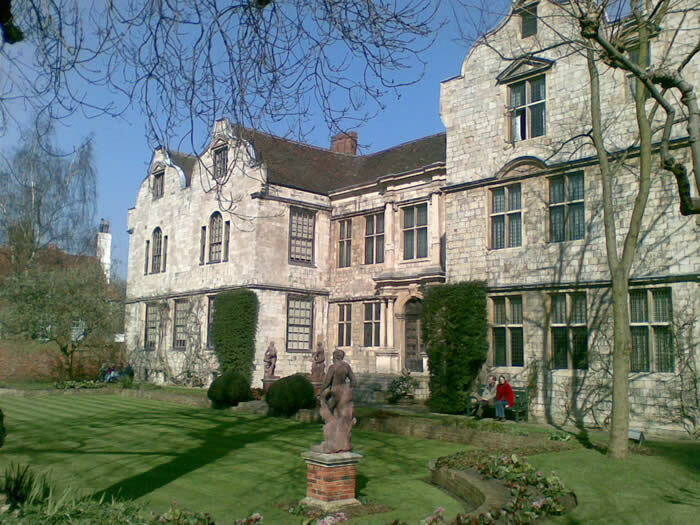 Walk around the historic walls, bringing the kids to one of the Museum, or just take a short break, York is the perfect place to stay. 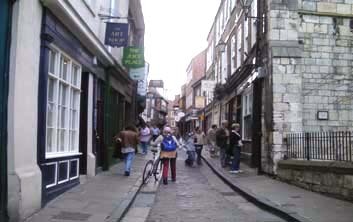 A personal favorite for myself is the vast choices of places to drink and dine, with both modern and traditional pubs, restaurant and clubs, there really is something for everyone.